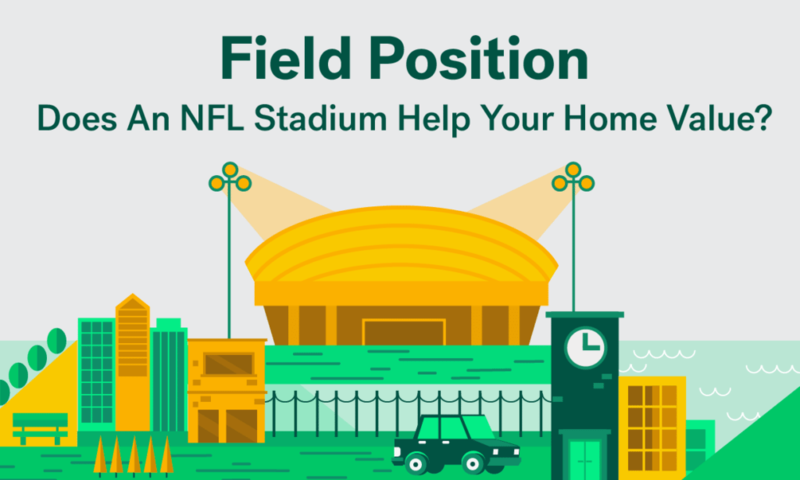 How do home values near the LA stadium compare? The home of the Los Angeles Rams, the Los Angeles Entertainment Center in Inglewood, is expected to open in 2019. 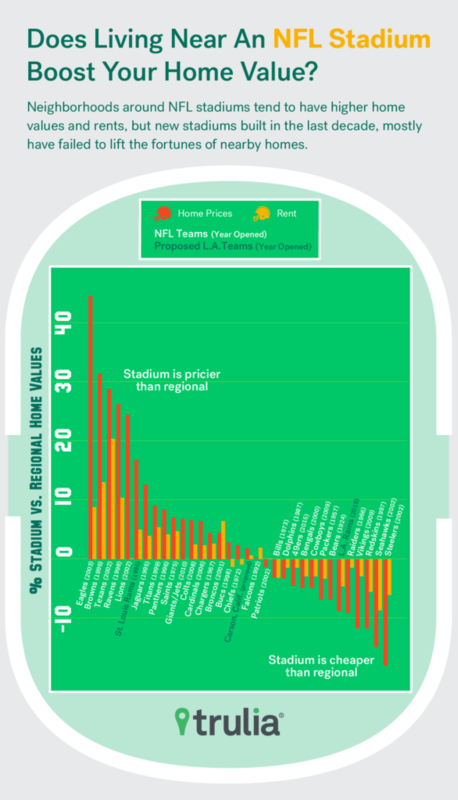 Home values surrounding the proposed stadium are currently 8.9 percent lower than the national trends. 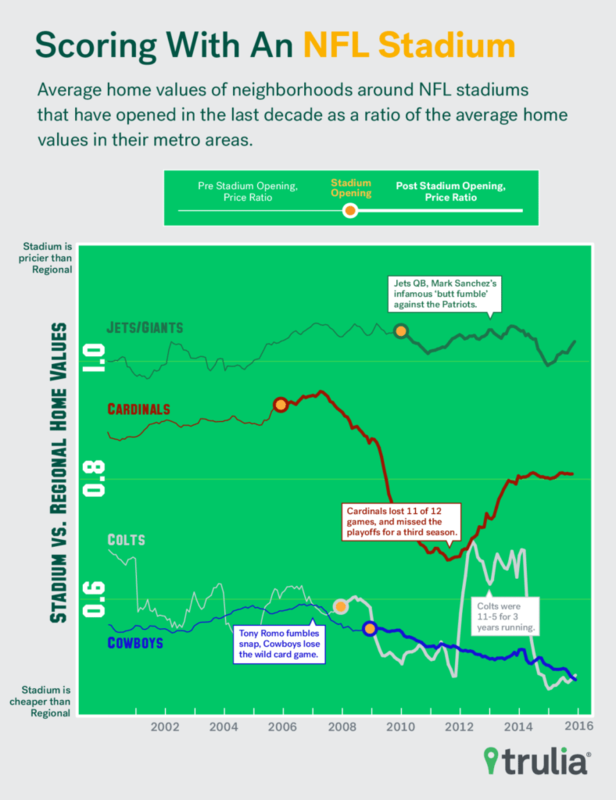 The rental prices are 4.7 percent lower than the region’s average rent.